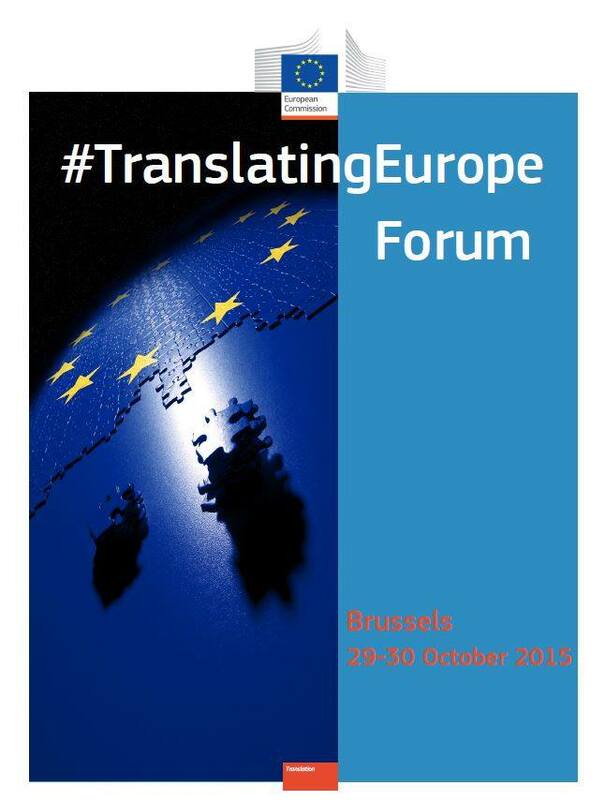 On 29-30 October, a new session of the Translating Europe Forum took place in Brussels. The focus this year was on young people, the (alleged or infamous) skills gap and how to increase employability through self-promotion and branding. The stated aim was to “enable young people to share ideas, projects, experiences and innovative approaches in translation-related fields” and “to provide networking opportunities for students, emerging translators, mentors and professionals”. 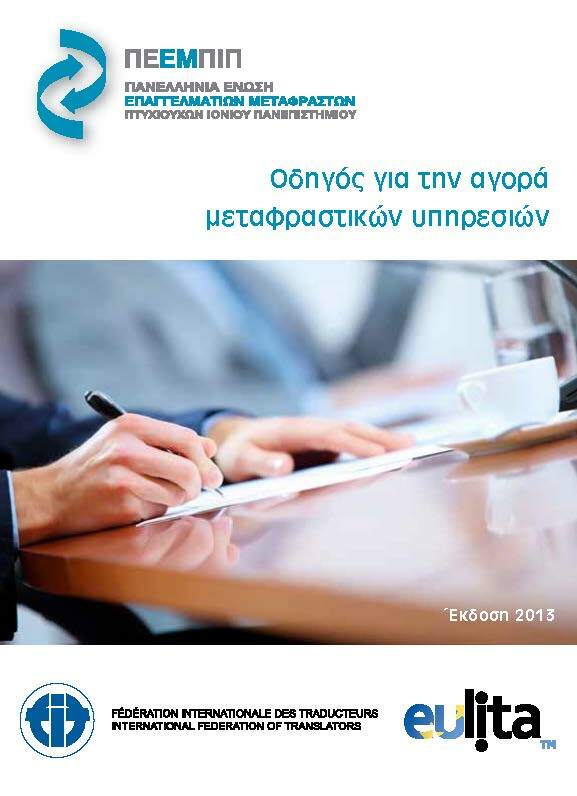 There was also a CV clinic where young professionals could ask for the opinion of industry representatives. The whole event was recorded and you may find the videos and relevant materials here. As such I shall not elaborate on the event any further. Nonetheless, it is necessary to mention two presentations that stood out in my opinion, because it is rare to address those issues in such events and before such a vast translation crowd. The first one was a presentation by Caroline Lehr from the University of Geneva who talked about emotional intelligence skills as a key to enhance employability and performance, an issue barely addressed by the translation community. Emotional intelligence defines skills such as self-motivation, stress regulation, adaptation to changing work environments and the management of relations with clients, colleagues and others. It is about regulating negative emotions and adapting in a constructive way. This is something that a lot of experienced translators had to learn and deal with gradually in their professional lives, mostly the hard way, and it is promising that there is research on how to build a stronger and psychologically healthier professional life. The second presentation was by Miguel Sevener Canals, a translator himself, who took a daring stance in this one-sided event to challenge the ideas put forward and ardently promoted, i.e. that students should be tailor-made to the «industry’s» (read companies) specifications, working models or needs. Such a gross external interference to a profession takes away the control from practitioners and actually leads to its character being forcefully diluted and inevitably to deprofessionalisation. Only professionals are entitled to determine the characteristics of their profession, and currently the industry is indeed failing to respond to the standards that professionals have set for themselves. 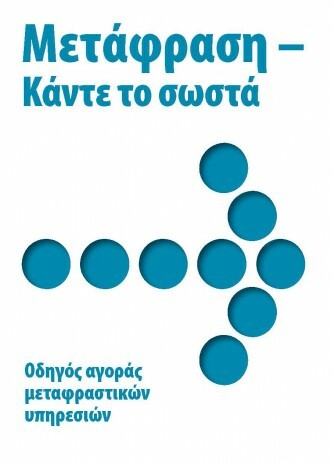 In specific “the more control practitioners of an occupation are able to exert over the substance of their work and the conditions of the market in which they operate, the more professionalised the occupation” (Theory of control, Tseng, Joseph. Interpreting as an Emerging Profession in Taiwan — A Sociological Model. Unpublished Master’s Thesis, Fu Jen Catholic University, Taiwan, 1992). You may watch these interesting presentations under “A translator’s palette of skills for the XXIst Century” here: https://scic.ec.europa.eu/streaming/translating-europe-forum-2015-gasp-30-10, after 1:56:50. Yet again this year, the presence of professional associations was weakened even more. It seems that no official invitation was sent out to professional bodies. Perhaps the organising committee thought that such representatives should have gone through the application and evaluation procedure before making it to any of the panels. This is hardly an appropriate way to treat bodies who are in effect the union/syndicalist equivalent of the translation world. In any case, FIT Europe, as the umbrella organisation for associations in the European region, ensured that interested students could be informed by arranging for a stand and the distribution of an informative brochure. 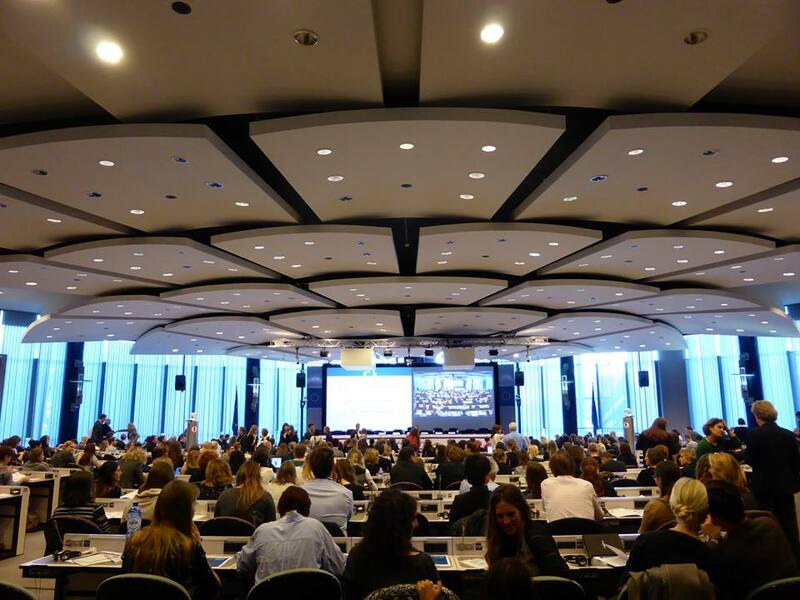 Members of the FIT Europe Board were there to address any questions and discuss any concerns. It was only at the close of the second day when it was finally mentioned that the role of professional associations in terms of bridging the (alleged) skills gap should be further investigated, as if their role in shaping and helping young professionals was only secondary and not worth mentioning or considering. However it is these associations who try to boost, guide, defend and professionalise. And many times in an unfriendly labour and institutional environment. Young professionals should understand that only their peers can guide them through the rough seas of their professional development and their colleagues are going to be their rock of strength who will help them in hardships and open the door to new opportunities. Strength comes through unity. Dimitra Stafilia is PEEMPIP’s President since 2012 and FIT Europe’s Treasurer since 2014. 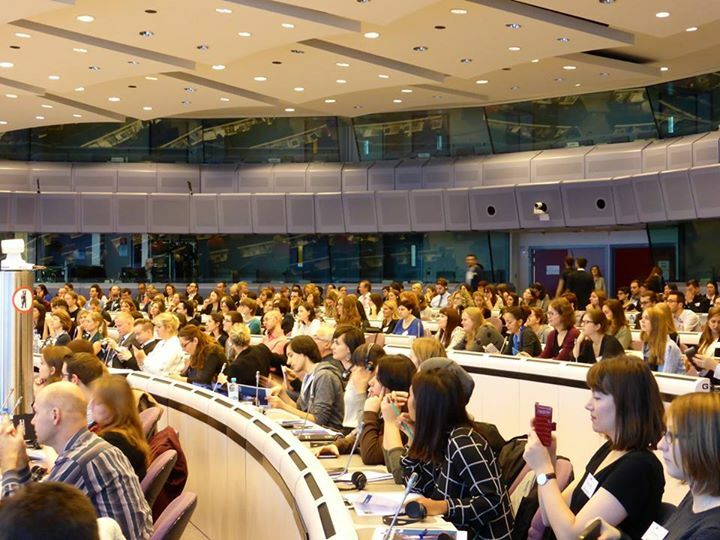 2 Σχόλια "What we saw and heard at Translating Europe Forum, 29-30 October, Brussels"
Thanks for arranging such wonderful session to guiding young people for the purpose of increasing employability and share ideas, projects, experiences related to the translation field. This is a great contribution of a committee to the translation field. Keep it up these great efforts.